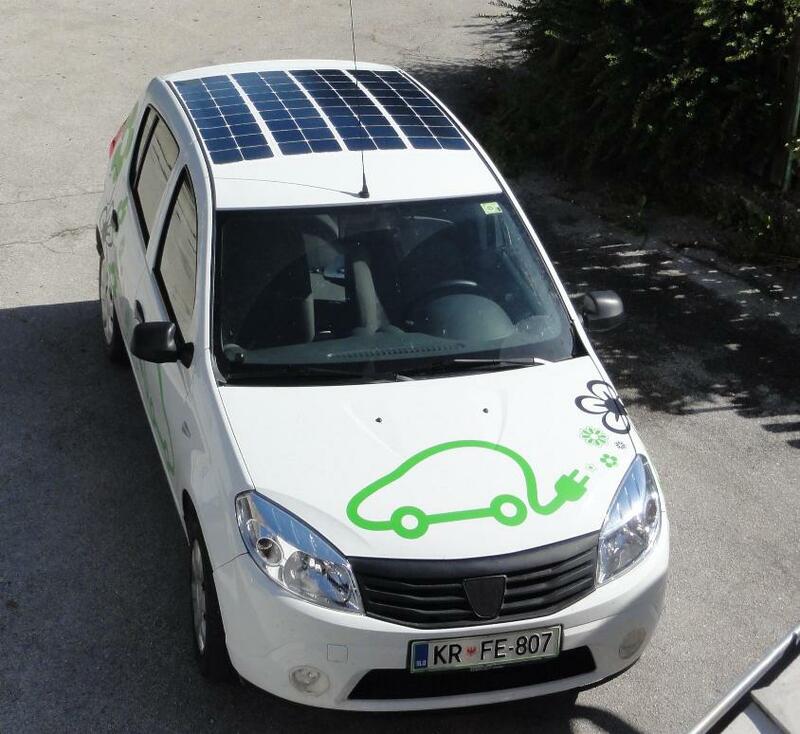 We did it: Winning WAVE 2015 and setting a new record of 826 km per single charge! 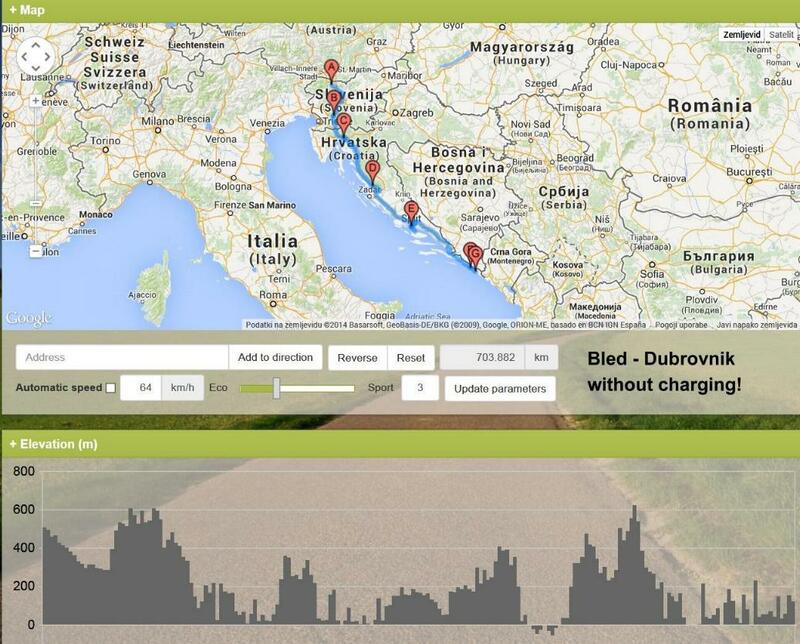 On 12th of october we started our journey from Bled to Dubrovnik without charging. 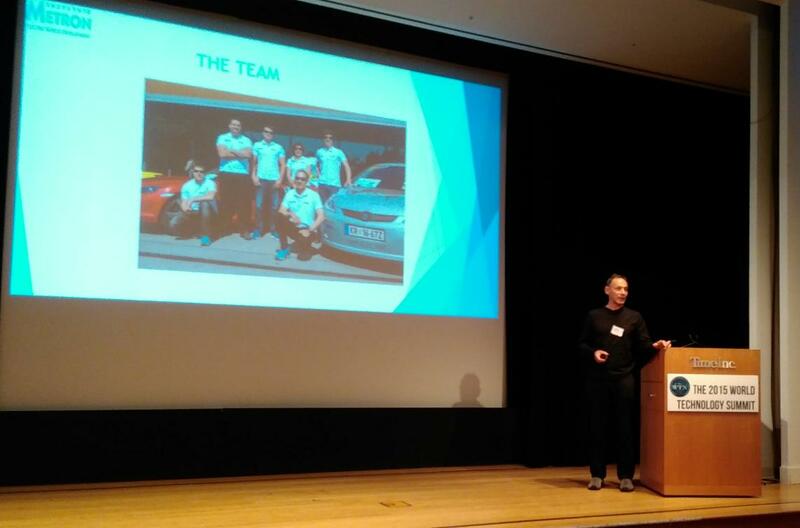 The goal was to prove that it is already possible to drive normal speed at normal trafiic conditions and reach more then 700 km of range using today's technology. 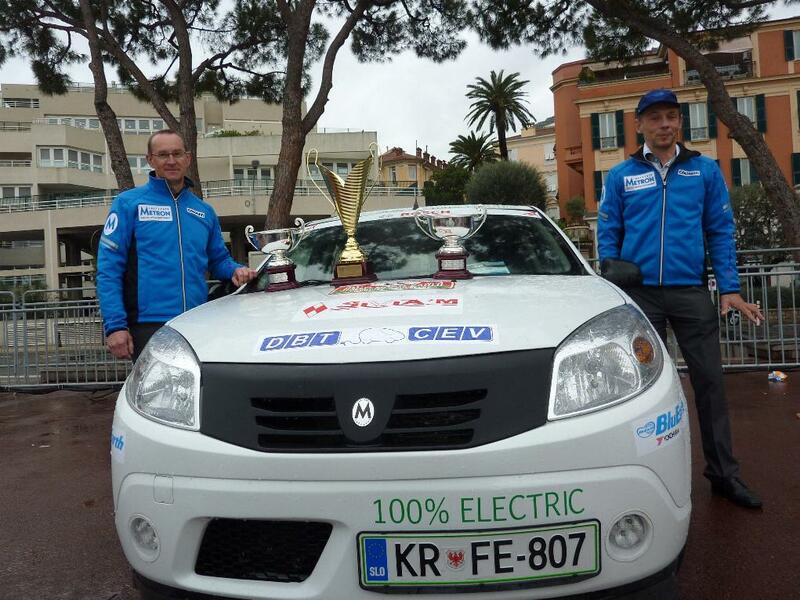 As you know or maybe not we have won Rallye Monte Carlo des energies nouvelles 2013 both in category IIIA "electric vehicles" and category "consumption". 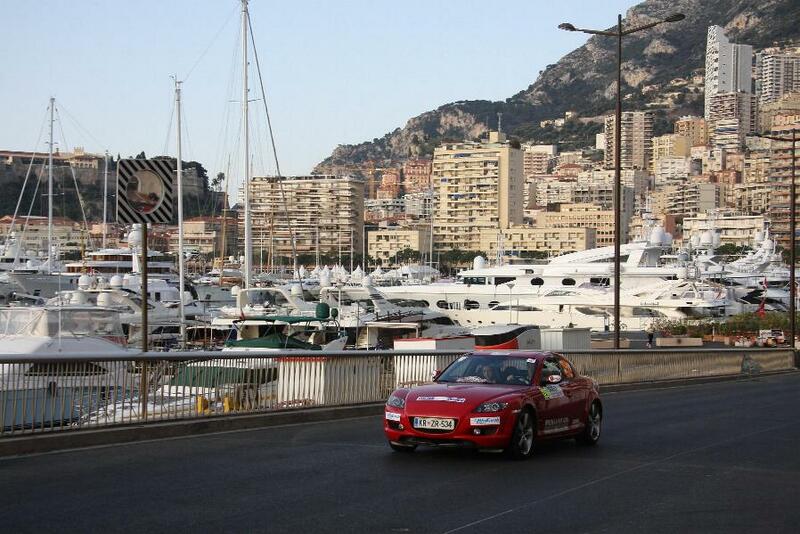 Till then Tesla Roadsters were dominating that rallye because the route was too long for all other cars. 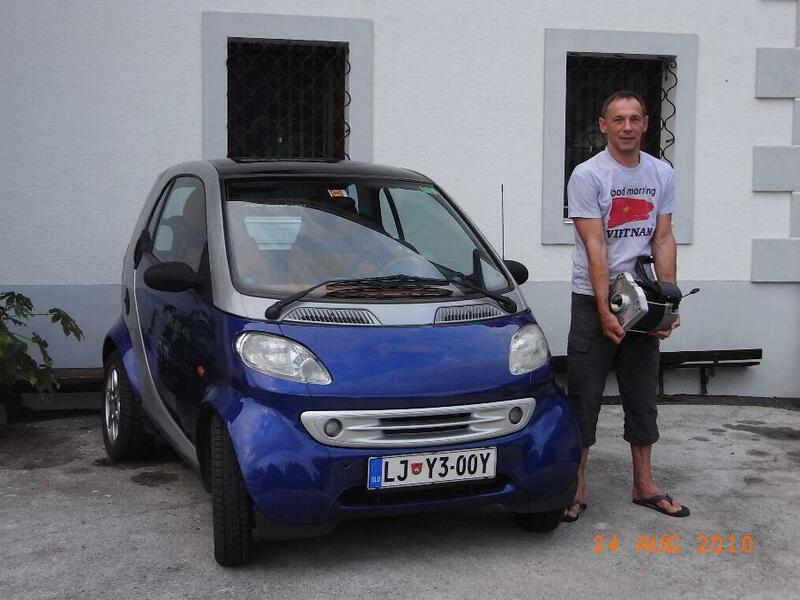 Except for our Dacia that finished first leaving behind two Tesla Roadsters. 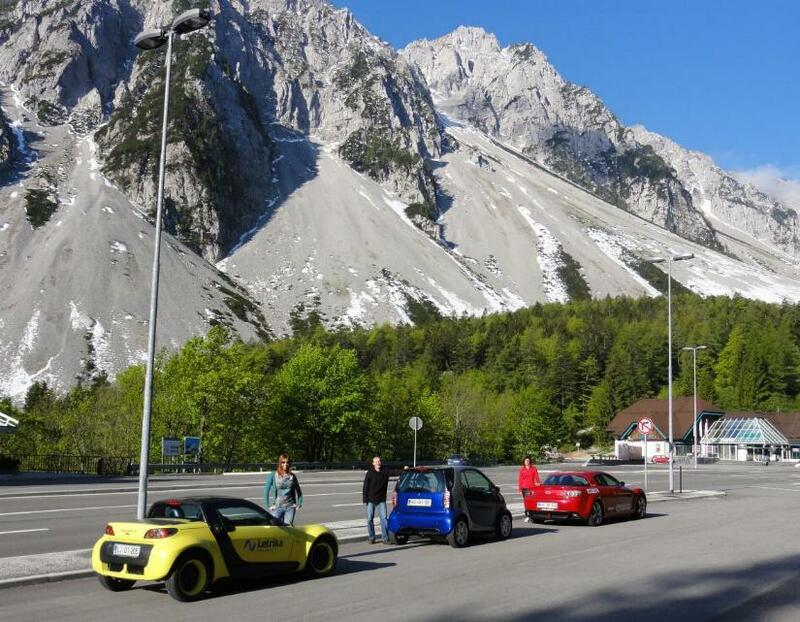 At next EV Rallye (Mendola Italy) our team was called by the organizer because they have received complaint by someone that our car is not street legal. 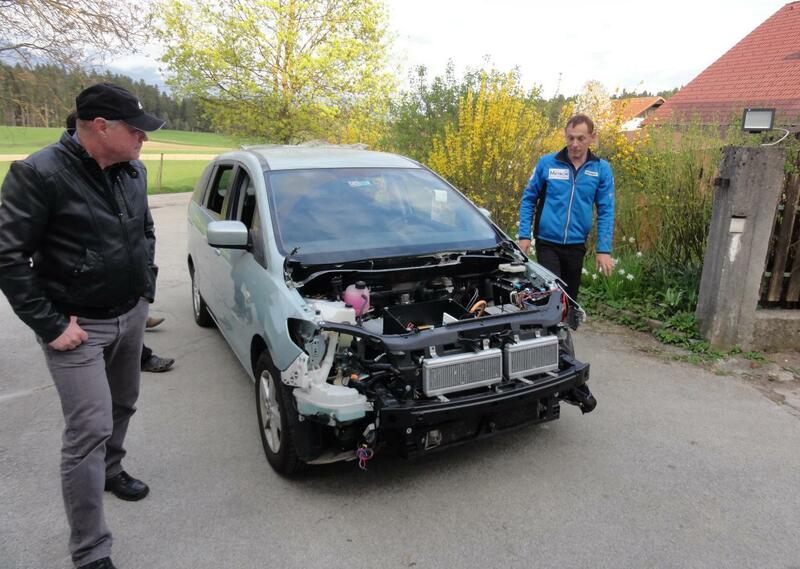 After presenting the documents (COC) that the car is street legal, we were allowed to compete. 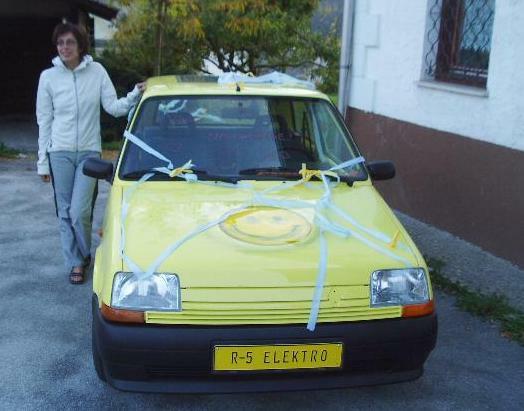 We were leaving behind Tesla again and in the middle of the season (in July 2013) FIA released new Regulations that do not allow cars converted to electric to take part at rallyes in category IIIA. 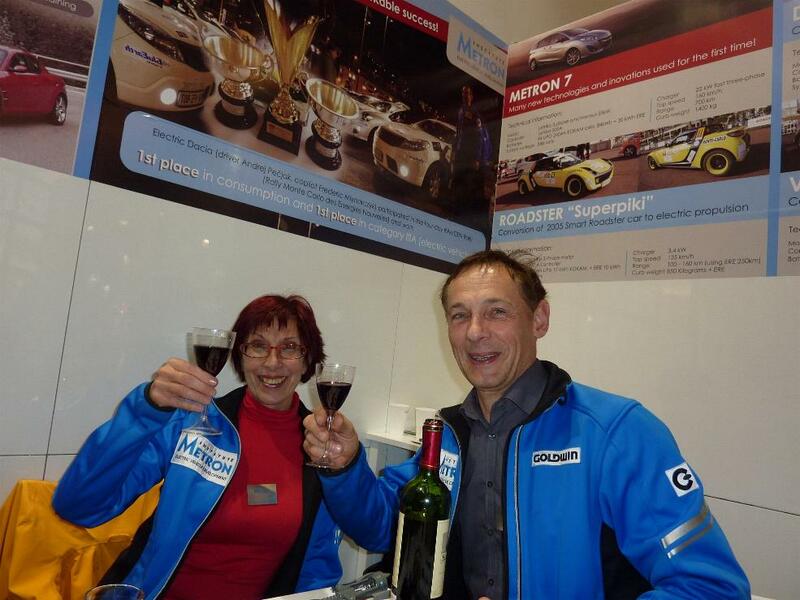 I always thought that it was a coincidence till we noticed a month ago that our victory in category IIIA from 2013 somehow dissapeared from the official RMC page "Rallye Archive"! If you do not believe, check this page: http://www.acm.mc/documents/6/EN-26-Classement_Combine_IIIA.pdf and then try to find this page or this result at their new Archives page: http://acm.mc/en/rallye-monte-carlo-des-energies-nouvelles/archives-du-rallye/edition-2013/ or anywhere at RMC pages. And yes, it can still just be a coincidence that someone not being carefull enough deleted the link when making new "Rallye Archive" page. 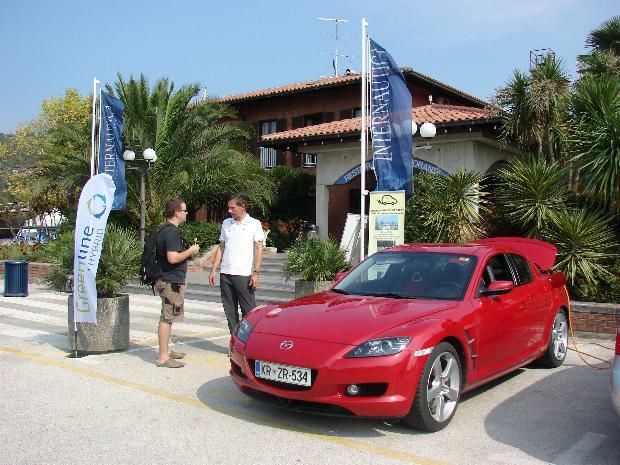 At WAVE 2014 Metron 7 wan the "range competition" leaving all Tesla cars at least 130 km behind! 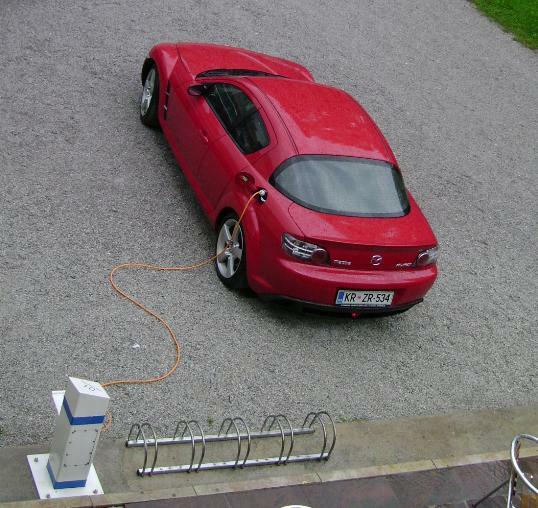 Battery capacity is the same as in Tesla S, so it is the efficiency that makes the extreme range of Metron 7 possible. 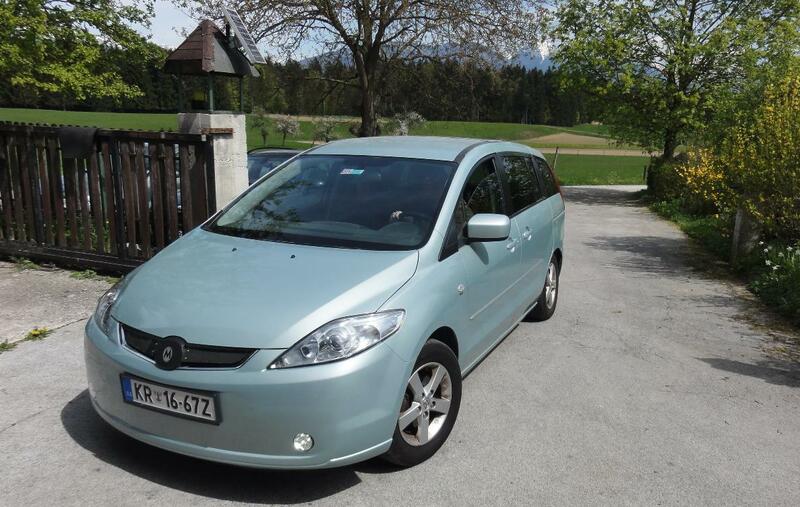 Metron 7 first drive on 11th of april 2014: new project of 7 seater with range of 700 km! 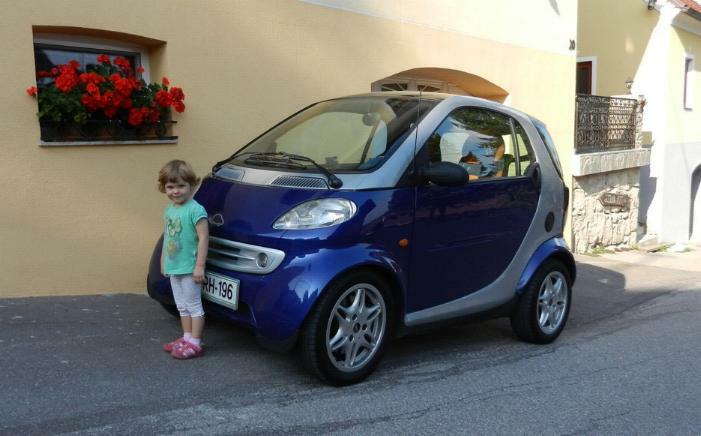 27.2.2012 - Piki 3 is driving! 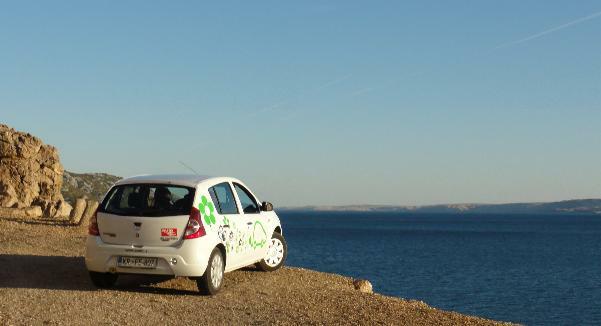 30th of September we drove with our Dacia Sandero from our home to Starigrad close to Zadar at Croatian coast. 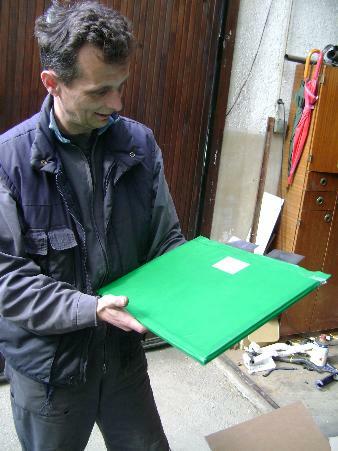 12.5.2011 - Bolt gets TIM 600 MES DEA controller. The result are sport car performances ! 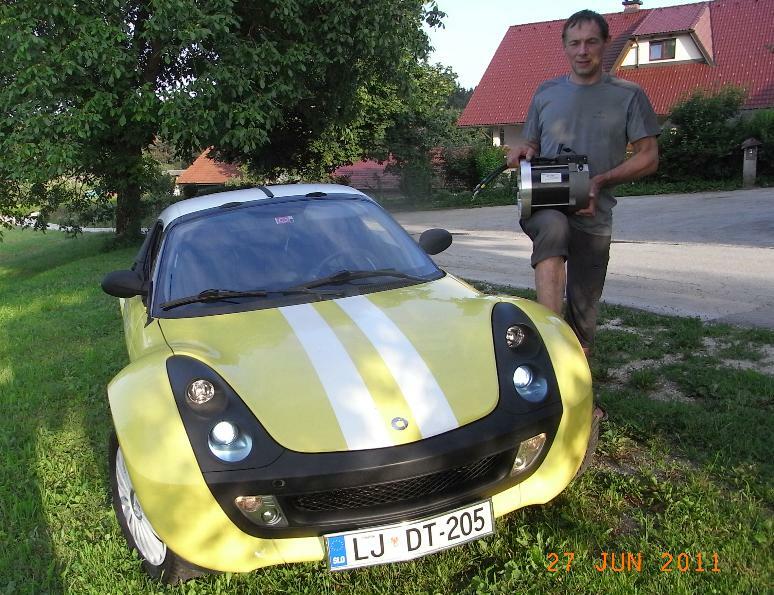 7.8.2010 Preprototype of first series built Slovenian car Chebela has done first 20 km. 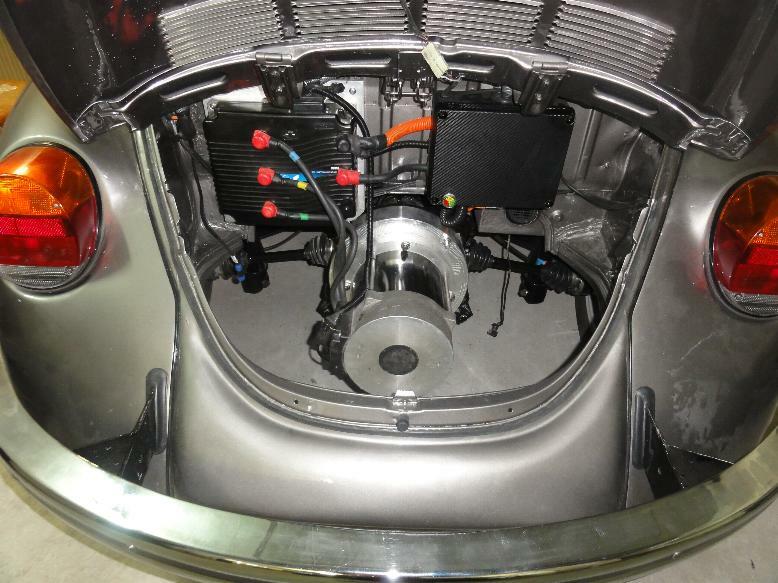 It is powered by Iskra motor and has 15 Thundersky cells of 200 Ah. It has been built for testing purposes on the basis of Ligier car. 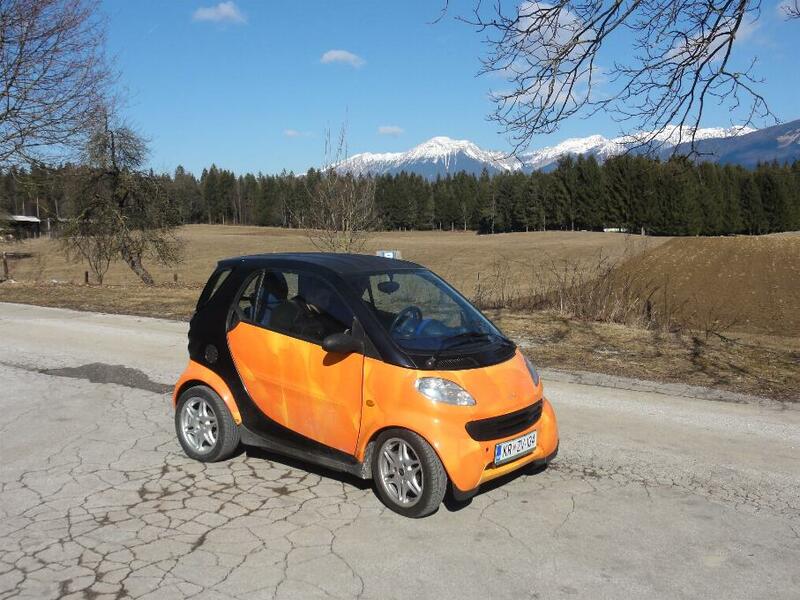 Slovenian EV fleet grows and so does the number of charging stations. Bolt is now equipped with vehicle to grid technology (small 250W pilot device), so we demonstrated power transfer from our car to the grid. 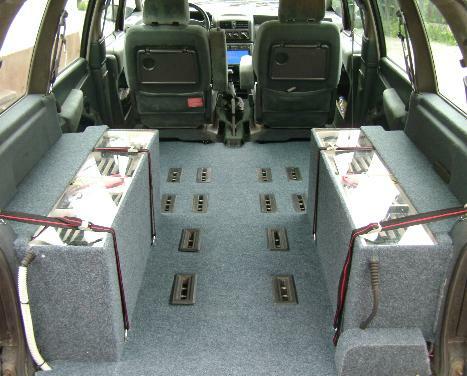 More power for Bolt: 4 additional cells raise the nominal voltage to 208V and increase power and range for 8%. We reduced the weight for 20 kg by removing unnecessary parts, so we keep the same weight though we have added more cells. 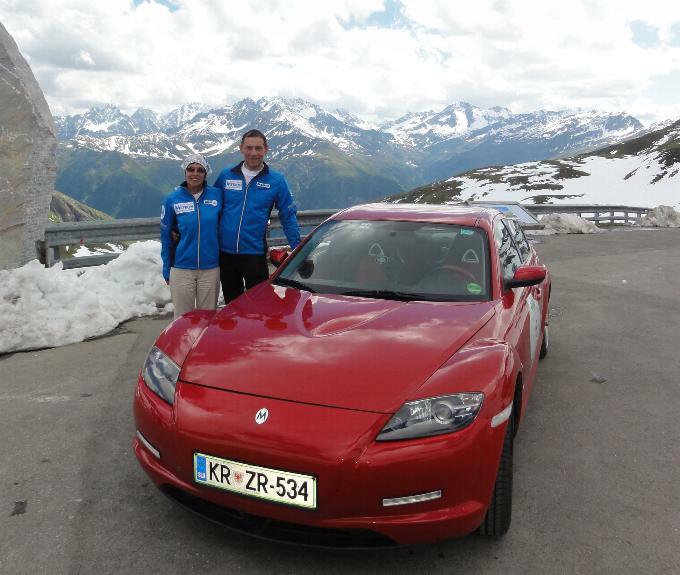 3.7. we drove 249 km without charging including about 70 km of highway and Jezersko uphill. Fast charger is finished - now Bolt can be fully charged in 5 hours! 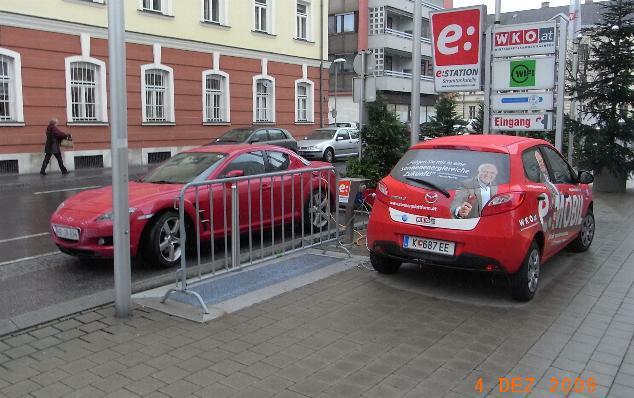 Bolt refuelling in Klagenfurt 4.12.2009 - two electric cars at the same time! 20.4. 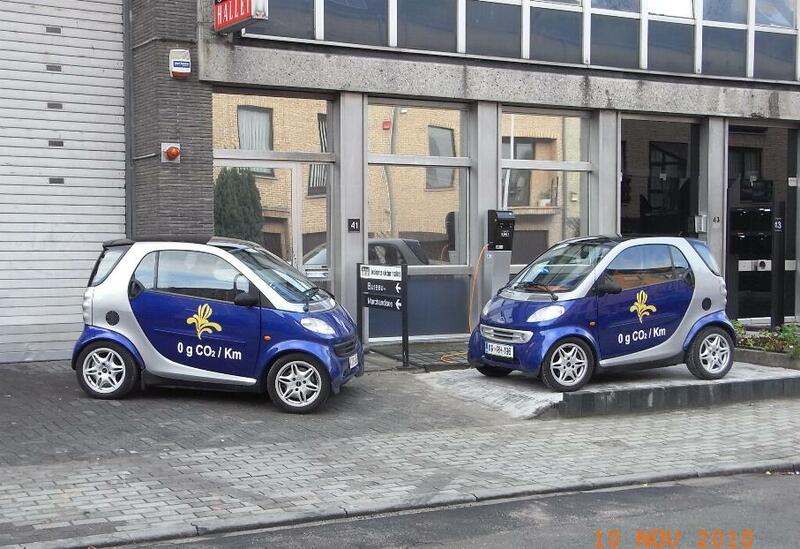 2009 We took LiPo batteries out of E Espace and put it in R5 elektro. It beame a real rocket and has an incredible range of about 250 km! 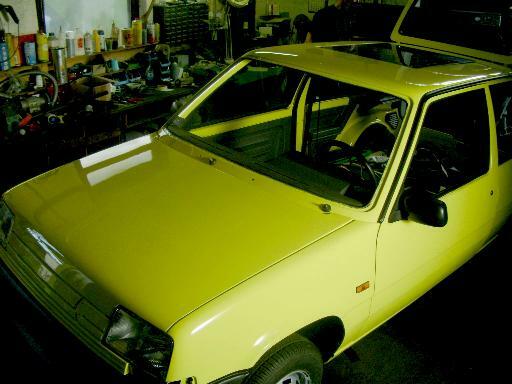 E Espace will be dismantloed and the component used in a newer and more attractive car. 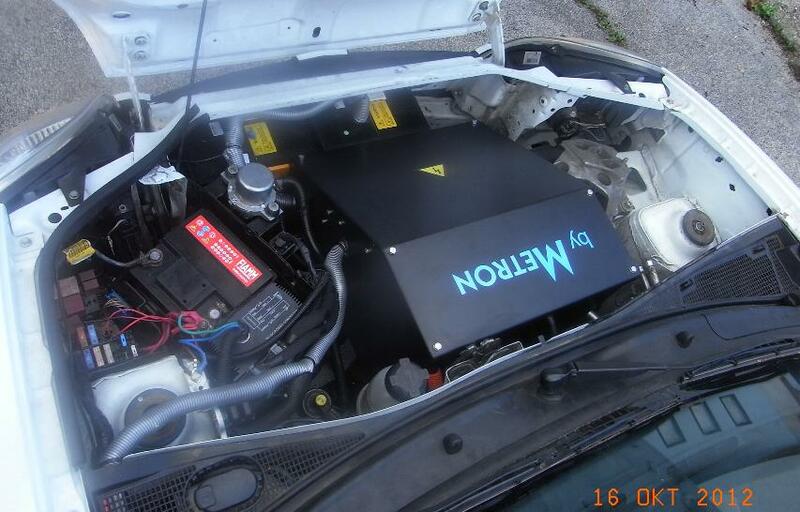 The generator will not be installed as with LiPo it is no longer needed. 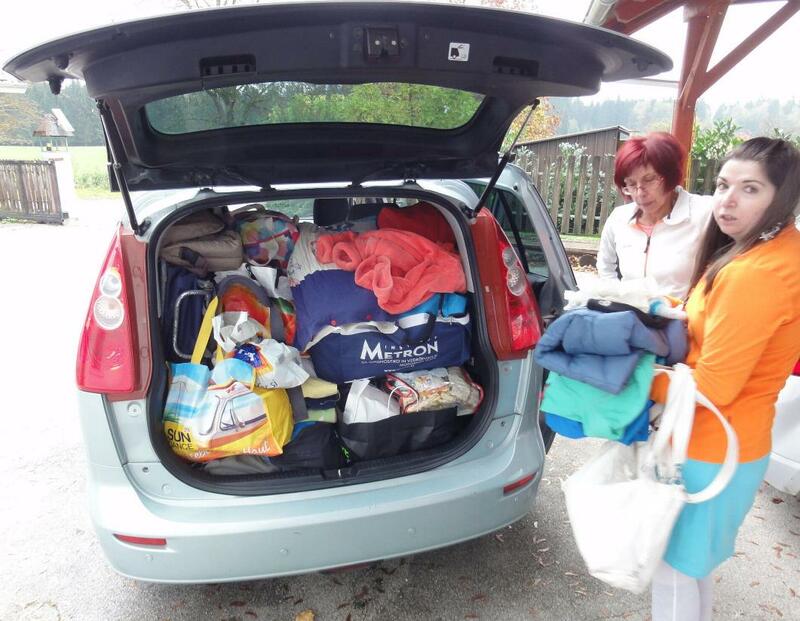 E Espace has made a 135 km trip to Austria over Ljubelj mountain pass and back. 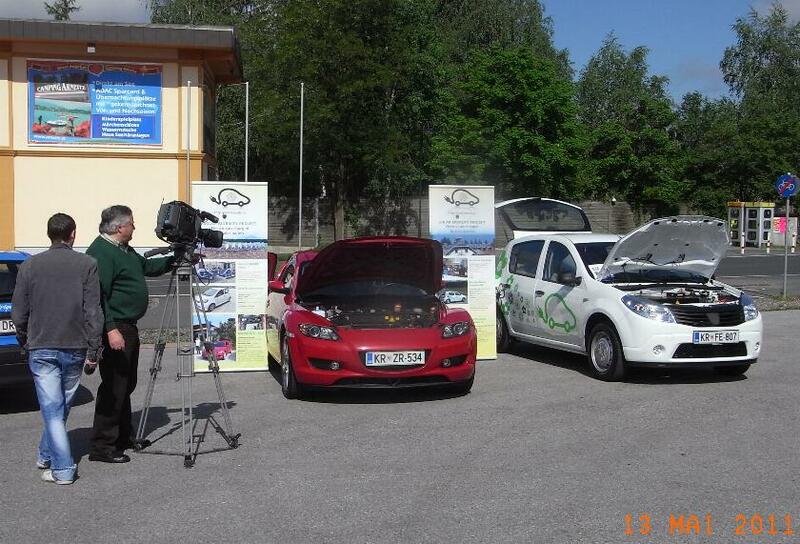 In Celovec we tested if the filling points for electric cars are really there or this is just a tale for the media. We found one at Wirtschaftskammer and filled in some energy. 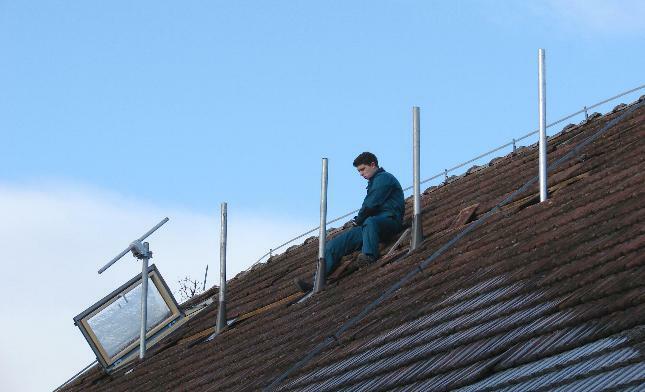 PV has been finished, now starts the bureocratic battle to connect it to the grid. 28.2.2009 More power for E Espace - Miro Zoric is upgrading the regulator to 400 A transistors that will feed the motor with more power. How much more and what will be the performances is still unknown as it has to be tested not to burn the motor. 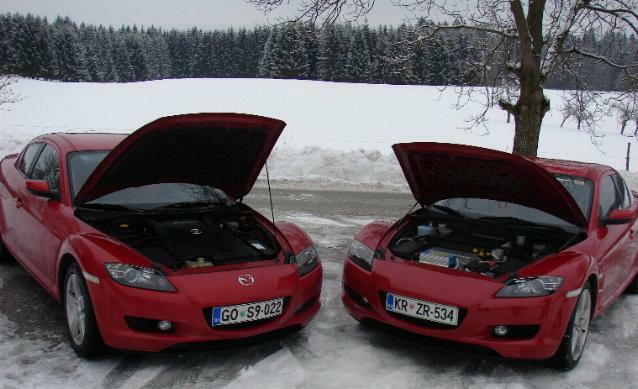 We use both cars also in winter time. 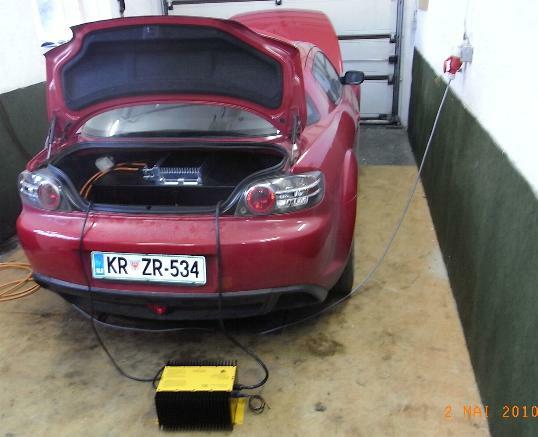 Winter experience: lead acid batteries of R5 lose 20% capacity at freezing point temperature (compared to room temp), LiPo of E Espace about 10%. 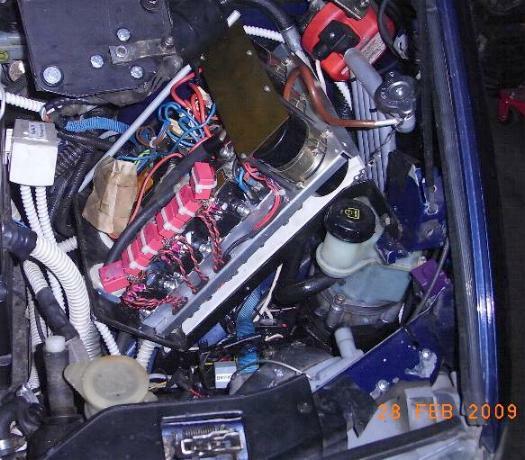 Without auxilliary cabin heater it is impossible to survive driving -:) We must take care that LiPo are not charged below freezing point as it can damage them. 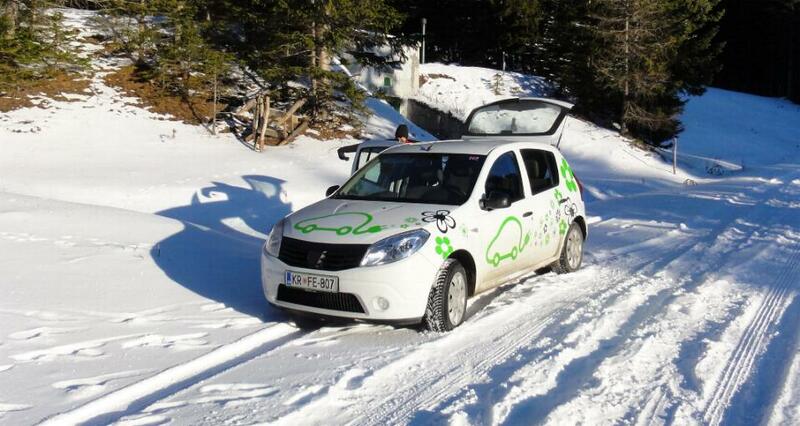 As we live high and start our drive with descent, there is also a danger of regenerative braking when too cold. That's why we keep E Espace in a garage (non heated) during the night. 12.10.2008: R5 Elektro finished. 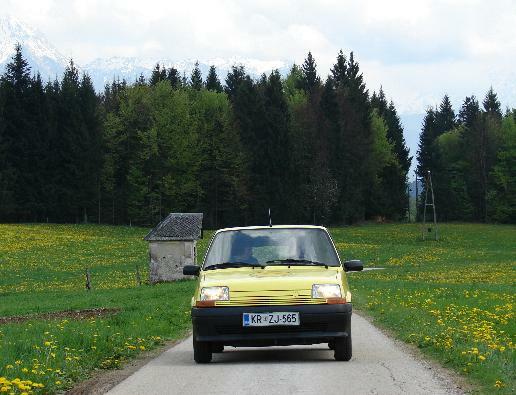 It was the first Slovenian electric car built by Miro Zoric in 1993 and now "refurnished", improved and back on the road again. 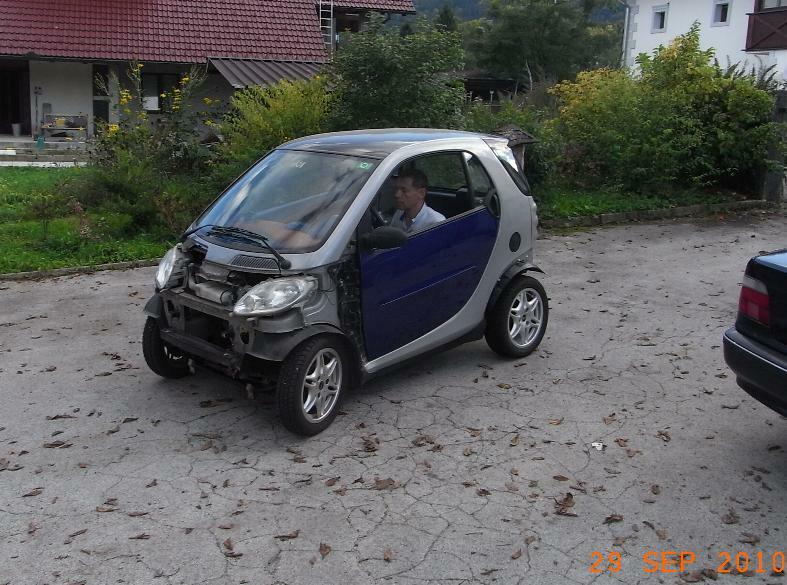 June 2008 Another car has been converted to electric - a small city car with cheaper lead acid technology. 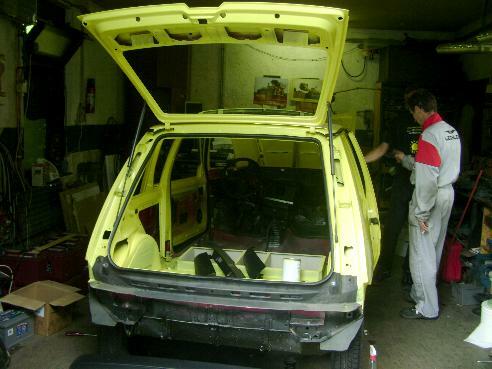 Actually this is not a new conversion, but the first Slovenian EV done by Miro Zoric in 1993 as a prototype for Renault factory in Slovenija. 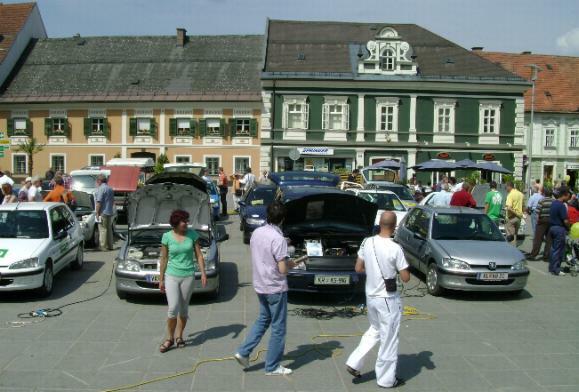 18.5.2008 - EV car gathering in Austria was a good chance to meet other people developing the same idea and to show the people that there already are electric cars on the roads. 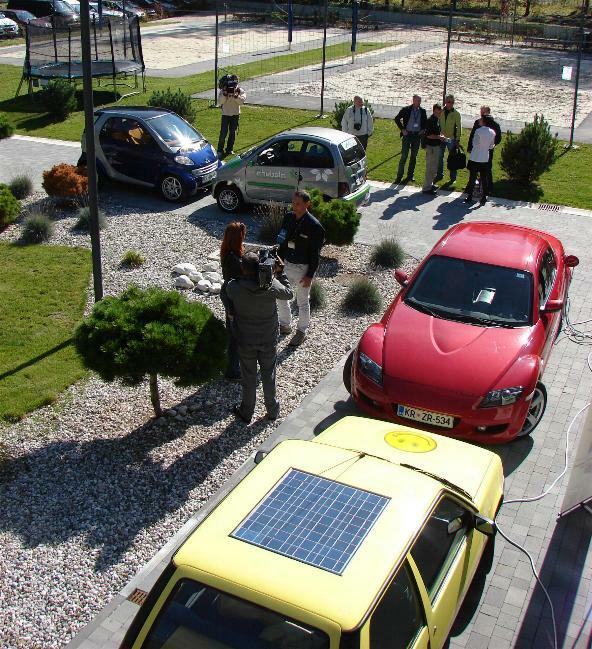 About 30 different vehicles gathered and the organizer (Eurosolar) prepared many activities like evening meeting in WiFi hall, visit of Solar modul factory, Kelag power plant etc. 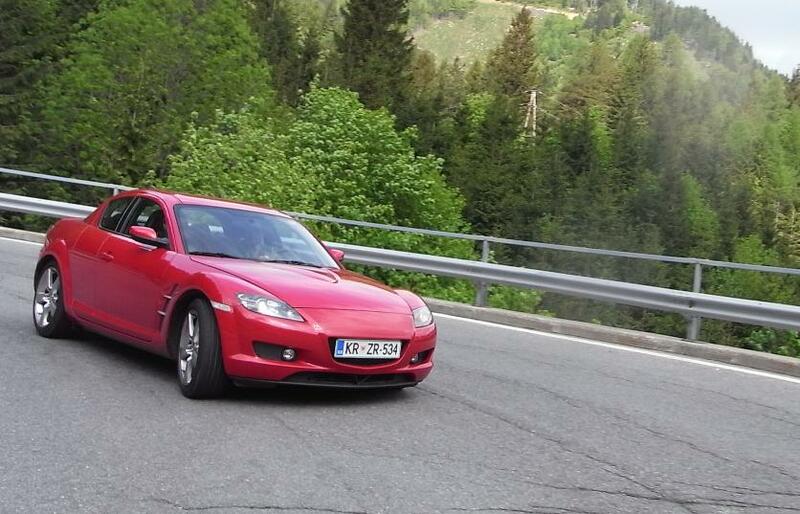 E Espace did a non stop trip of 130 km passing a mountain pass Jezersko (1200m). Overall it did 300 km in 2 days. 7.5.2008 - Kokam Li-Po batteries have arrived - 200 Ah 3,7 V cell with weight of only 4 kg! 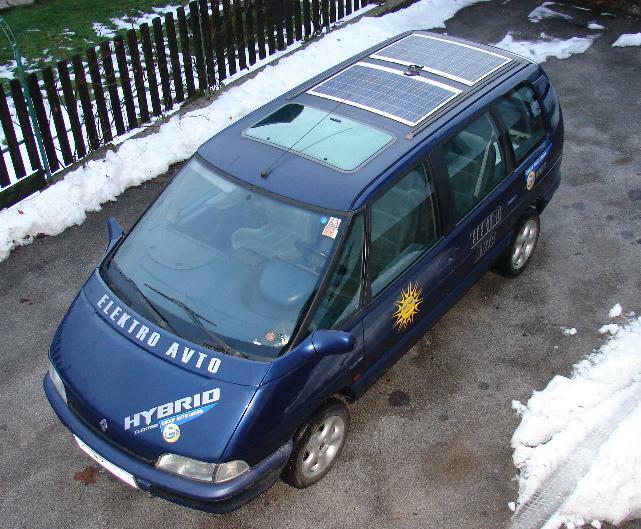 May 2008 - E Espace is homologated and now has 150W of PV cells installed. 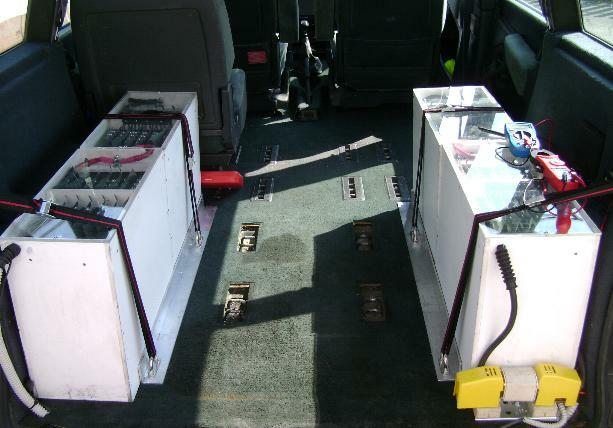 Next week we expect Li-Po batteries 200 Ah 192V that will increase the EV range far over 100 km. 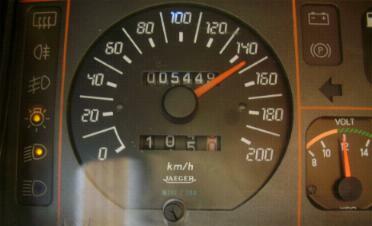 Up till now 2500 km done without troubles, max.speed 120 km/h.